I’m crossing one more destination off of my bucket list tomorrow — Ecuador‘s Galapagos Islands. It’s going to be tough to beat my last adventure in Veracruz, Mexico, where I made so many great friends, conquered my fear of bugs, heights, the jungle and the dark and defied death on a class-IV rapid, repelled down a 130-foot cliff and swam in several dodgy bodies of water. Now, I hope to make friends with nature on my Lindblad Expeditions cruise onboard the National Geographic Endeavour. I am fully prepared to hone my photography skills and find a new part of myself on this new adventure. 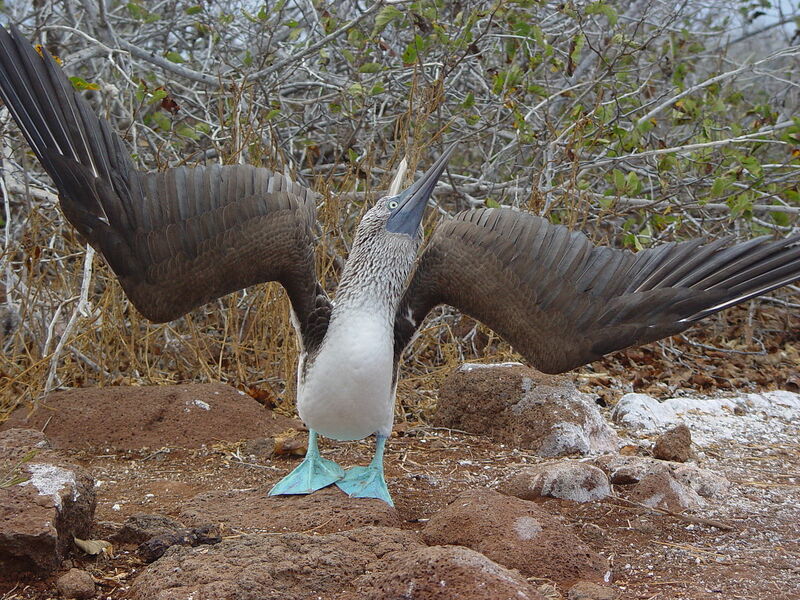 Get ready blue-footed boobies..I’m on my way.